I co-pastor Community Covenant Church in Springfield, VA with my husband Ryan. I am also pursuing my Doctorate in Ministry at Virginia Theological Seminary while being mom to two energetic daughters who I fully expect to change the world. I love being a pastor. I love walking alongside people through both joys and trials and I love preaching the Word of God. I am blessed to serve a congregation that has embraced me as their pastor and where I am able to fully live out my call. Unfortunately, many of my female friends and colleagues struggle to find opportunities and healthy spaces to live out their call. I believe the church, and specifically the Evangelical Covenant Church, can do better to fully embrace the ministry of called and gifted women. Four More Women in the Pulpit is a tangible way for male clergy and local congregations to show their support for women clergy. Together we can start a movement that gives called and gifted women the opportunity to use their voices to proclaim the Gospel. Growing up Lutheran in Indiana, Sarah stumbled into the Evangelical Covenant Church by God's design. With an undergraduate degree in Elementary Education from Valparaiso University, and extensive work in camp ministry, she brings a passion for ministering to the whole church to her pastoring. She graduated from North Park Seminary with her M.Div in 2010, and was ordained in 2013. 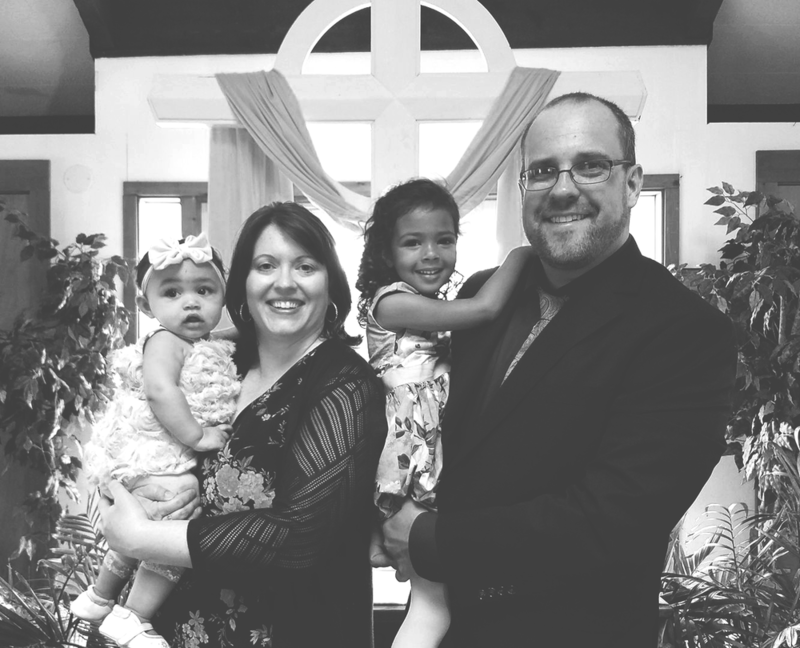 Sarah is the pastor of Audubon Park Covenant Church in Orlando, FL, as well as serving on the Southeast Conference Ministerium Board and the Board of Nominations for the denomination. Pastor of Paradise Holtzschwamm Evangelical Covenant Church in Thomasville, PA where he has served for six years, Paul grew up in the ECC and had his call to ministry nurtured by the Covenant family in Omaha, Nebraska. After pursuing a bachelor's degree in youth ministry from Grace University, he continued on to North Park Theological Seminary where he graduated with his M.Div in 2011. Ministry to aging congregations is a desire of his, and he became better equipped for that task by completing a certificate in Congregational Vitality from NPTS in 2016. Paul currently uses that experience in pastoring his over 250 year old congregation and in coaching congregations that are pursuing revitalization in the denomination.